Posted by Equestrian Australia on 22/03/2016. 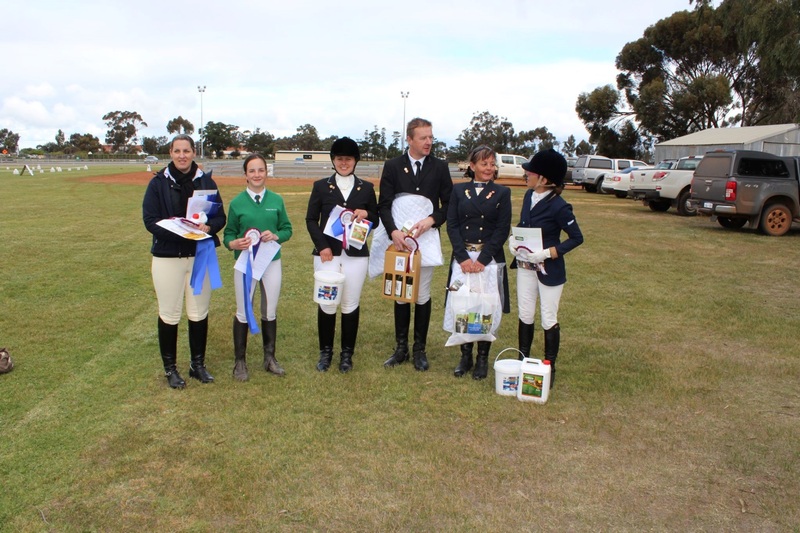 In 2015 the Katanning Equestrian Association in Western Australia hosted the Inland Dressage Extravaganza with tests ranging from Prep to Inter 1. The club used the $2,000 of funding it secured through EA's Club Development Grants to assist in bring interstate judges Liz Coe and Julie Bland over from QLD for the weekend to officiate and run rider and judge education sessions. 'The opportunity of having two Judge Mentors over for a rural country show created some great resources to accredit much needed judged into the sport,’ said the Club.